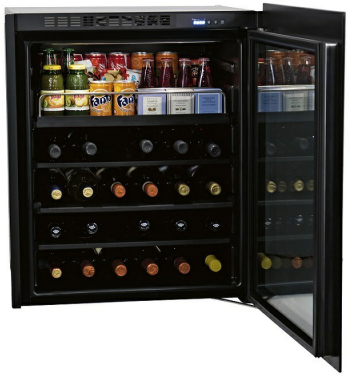 Indel B presents the new hotel room wine cellar K Cellar Ecosmart. 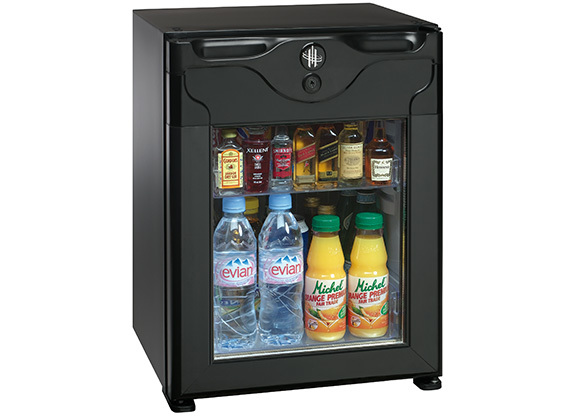 Bring class and reliability to your rooms; enjoy the cutting-edge technology of our Minibars. The Flying Bar reconciles the consolidated Indel B Smart technology, taking advantage of the energy-saving cooling system in very small spaces, with an Italian design of last generation. 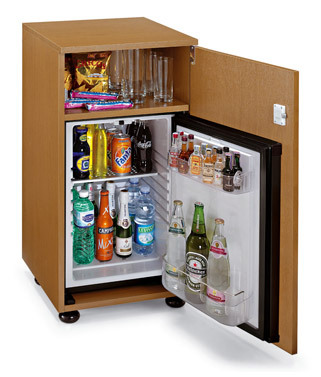 Suspended and glass door, the FLYINGBAR is the world's thinnest and allows' freer and functional installation, allowing greater accessibility and usability for the hotel customer, even in case of disability. A collaboration with the prestigious architect Milan Massimo Mussapi, FLYINGROOM as part of the project, the FLYINGBAR favors freedom in the spaces and furnishing of the hotel room thanks to the innovative attachment system on the wall. 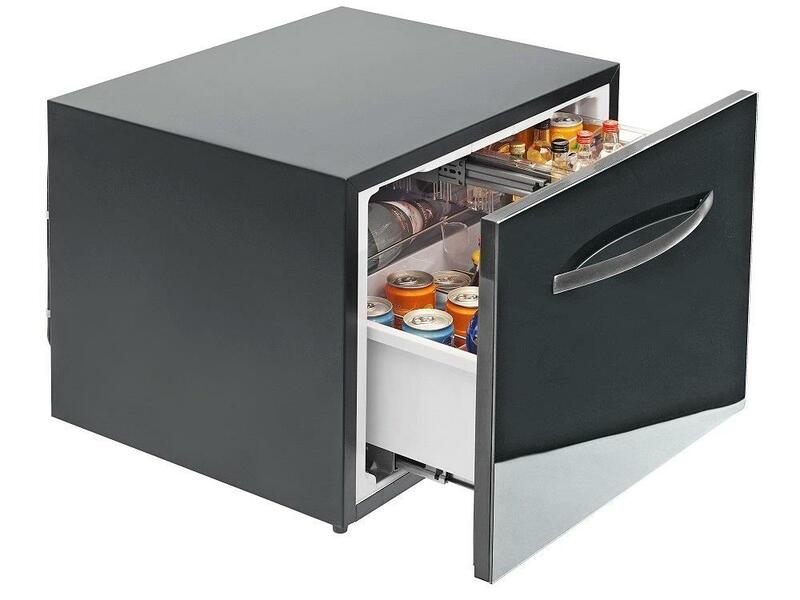 With stylish design and the possibility of customization , the new drawer KD50 minibar allows operators to play with the product and place it in tight spaces or unusual and create alternative solutions , innovative design .Quiet and smart, the new concept of mini bar is equipped with a drawer system that facilitates access to the products and makes them more visible thanks to the two refrigerated compartments , which can become a single room as needed. Meets European EU Energy Efficiency 643/2009. 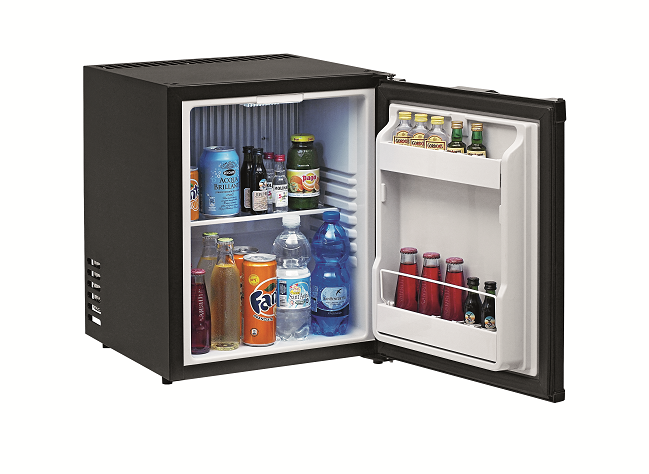 The line of K ECOSMART minibars enables hoteliers to choose eco-friendly and ultra-quiet products of the last generation with an exclusive design. 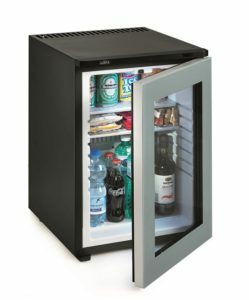 Thanks to the new compressors, which offer best performance, with cyclopentane insulation, cooling gas (R600), and the eutectic plate that keeps temperature constant at night (when compressor is OFF), K ECOSMART products are part of the A+++ Energy Class with a consumption reduced by 77% compared to the leading absorption minibars on the market. 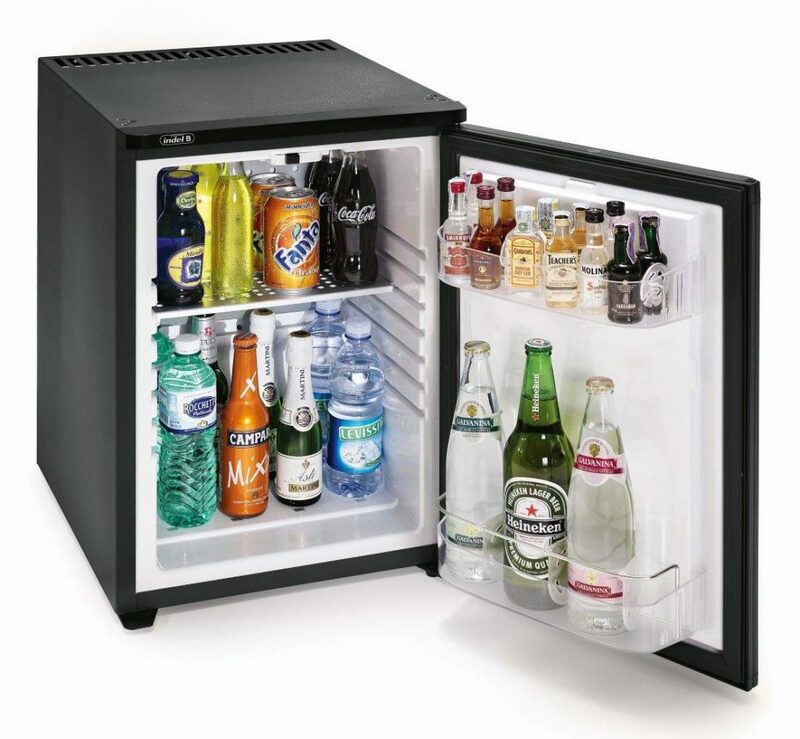 Drink Plus is the absorption minibars product line offered by Indel B. 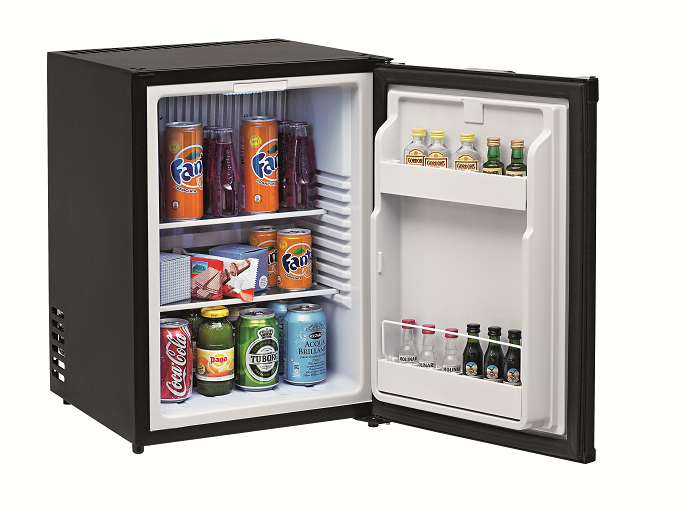 A more advanced version of the existing, well known line of absorption minibars, the new Drink Plus line is innovative in terms of both its technical features and design. 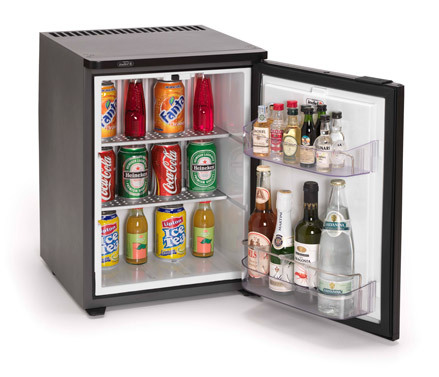 Drink Plus is the absorption minibars product line offered by Indel B. 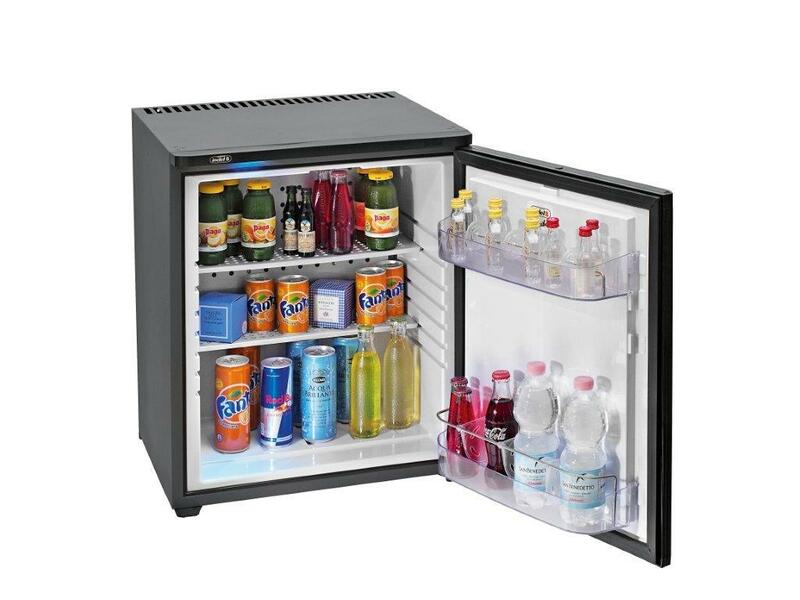 A more advanced version of the existing, well known line of absorption minibars, the new Drink Plus line is innovative in terms of both its technical features and design. 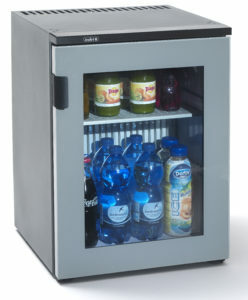 PolarBar Standard is availible in two different sizes, 30, 40 and 60 liters. To see a full specification click the Specification tab above. We want to make sure we have what you need. 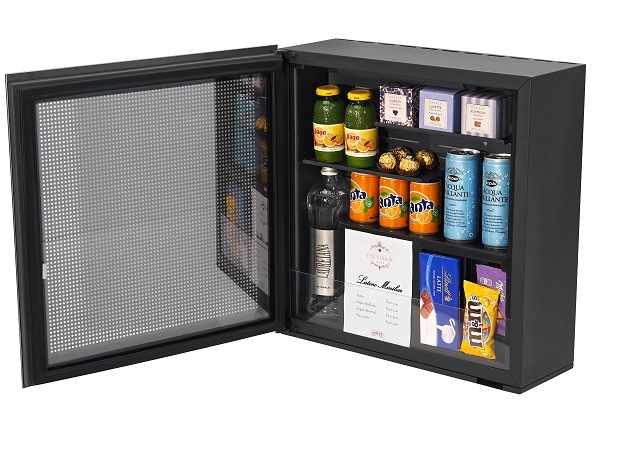 PolarBar hotel minibar is as flexible and convenient, as it is design conscious. 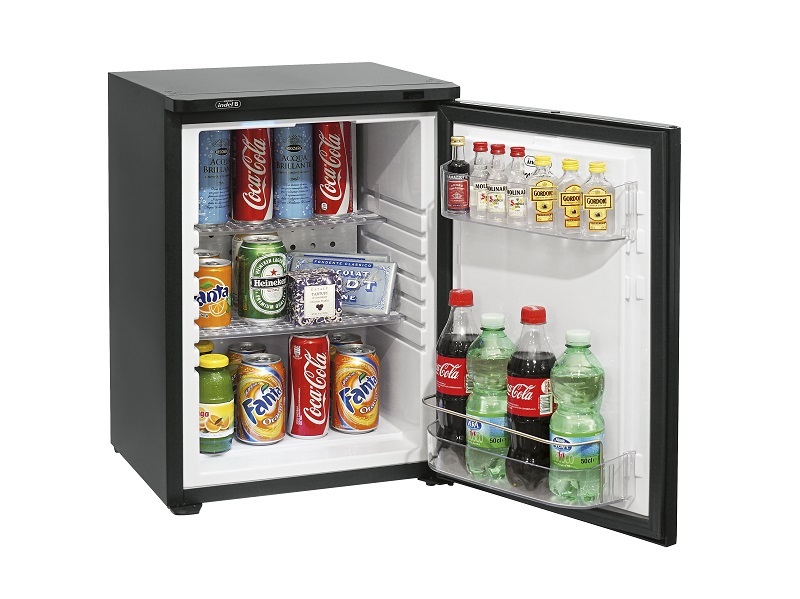 Stocking capacity of up to 24 facings. 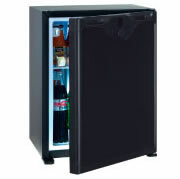 Available sizes are 30, 40 and 60 litre. 3 different door options available. 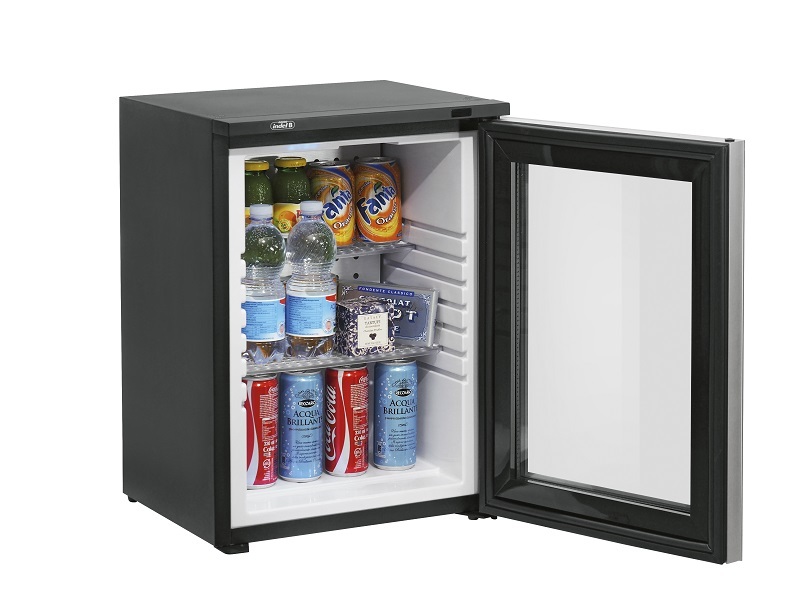 PolarBar Black Glass Door is availible in two different sizes, 30 and 40 liters. To see a full specification click the Specification tab above. 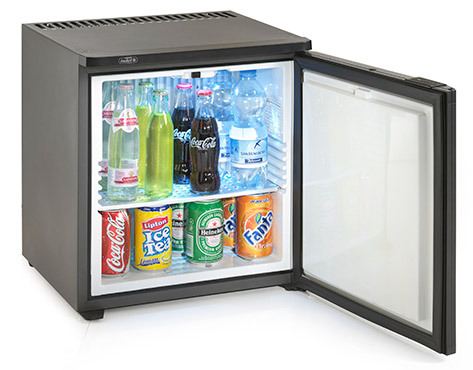 Available sizes are 30 litre and 40 litre.